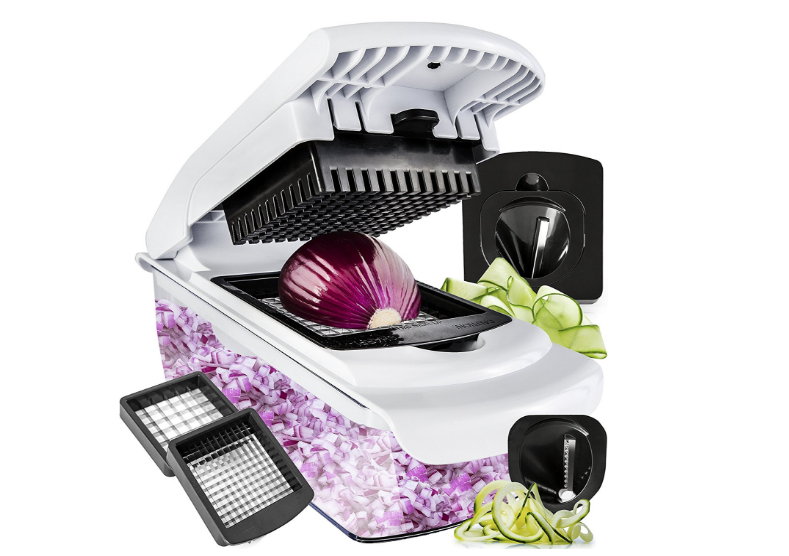 Home Real Deals Current Deals Vegetable Chopper/Spiralizer/Slicer only $18.99! 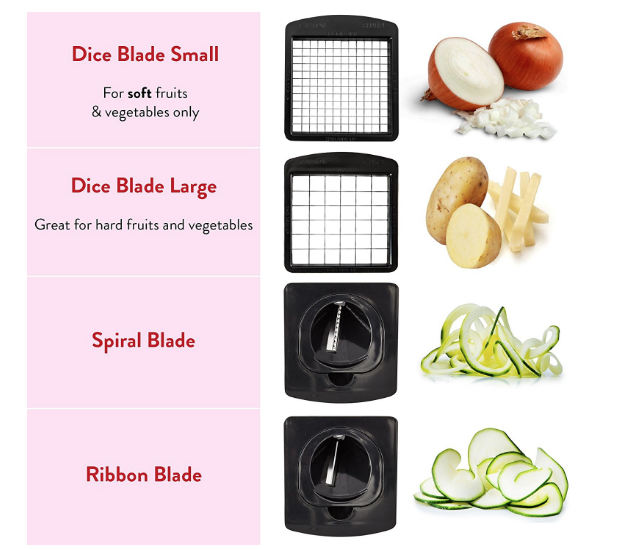 If you’re eating lots of fresh veggies and salads, a Vegetable Chopper is a handy-dandy, must-have kitchen tool perfect for preparing salads, salsa, diced veggies and more with ease! 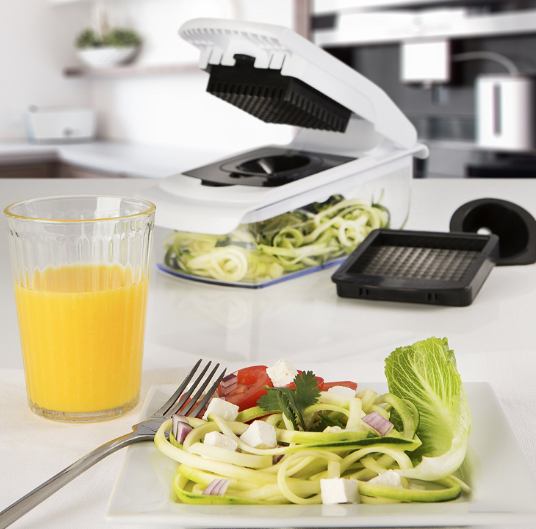 And Amazon has this Vegetable Chopper Spiralizer Vegetable Slicer for only $18.99.